The Easter dinner is over, you’ve cleaned up all the festive decorations, but there remains a bounty of leftovers. 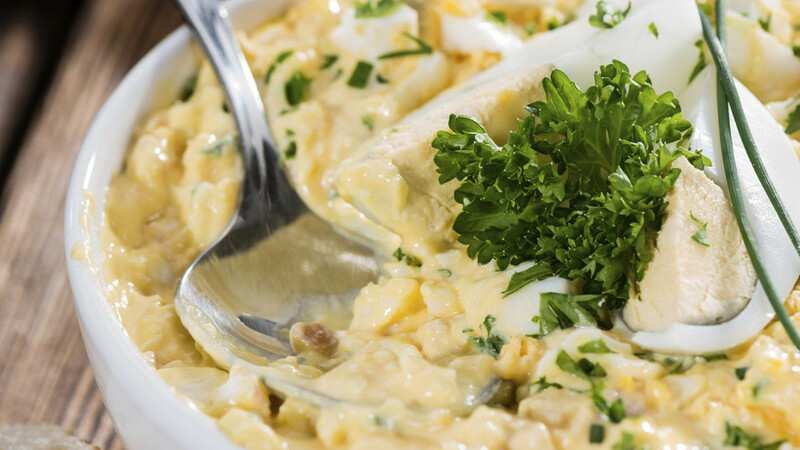 Your Easter leftovers won’t last forever. 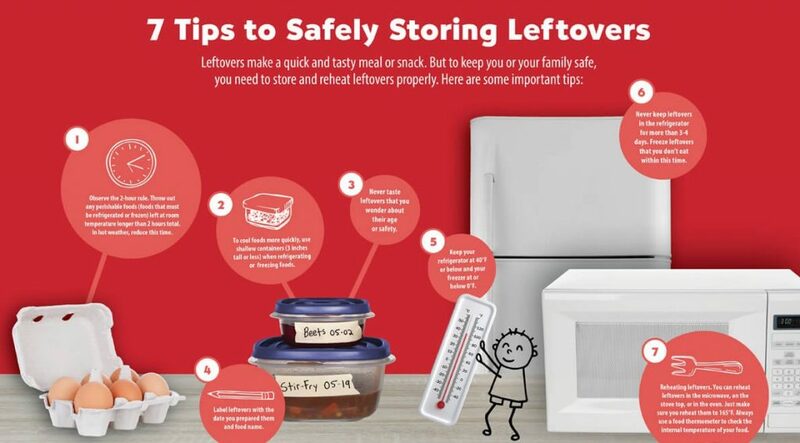 Do you know how long can you safely keep these leftovers in your refrigerator before they go bad? Food handled safely can be kept in the fridge for up to 3-5 days. Leftovers can also be frozen for up to 3 months for best quality! 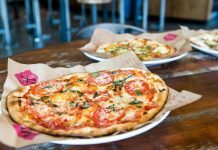 Knowing how long you have to eat leftovers is important to ensure no one gets foodborne illness. Did you know bacteria can grow on perishable foods left out on the counter for more than 2 hours? The food pathogens that make you sick are odorless, colorless and invisible. 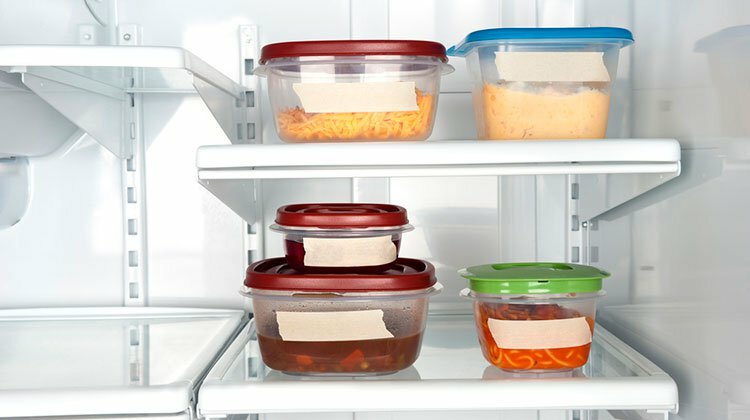 For leftover food to be stored safe, it must be kept under conditions of what is called the Rule of 4: No more than 4 days in the refrigerator at 40˚F or 4˚C. 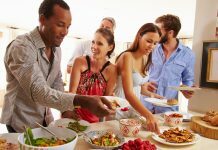 Small Portions: Divide perishable food items into smaller portions or pieces, place in a shallow container, and refrigerate (or freeze) within 2 hours after the party. Refrigerator: Leftovers kept in the refrigerator for three to four days and then must be eaten or put in the freezer. Freezer: Leftovers will last in the freezer for three to four months. 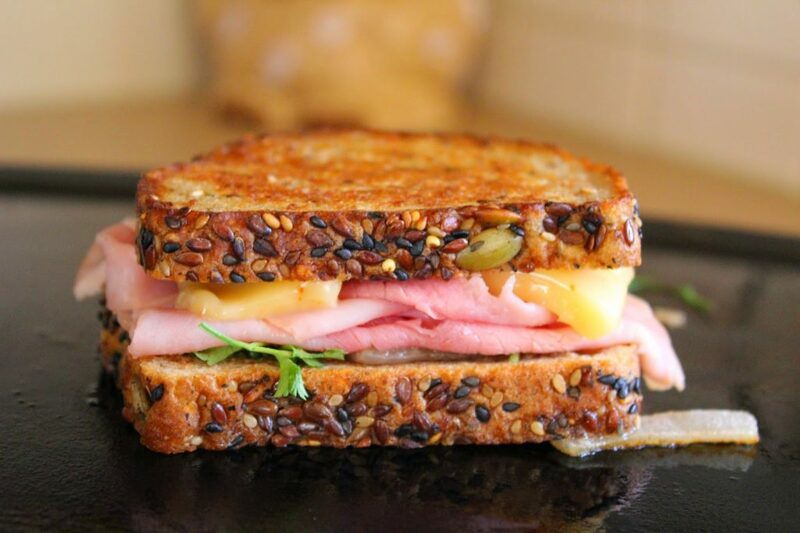 Although the leftovers are safe indefinitely in the freezer, they can lose moisture and flavor when stored for longer times. When reheating leftovers, be sure they reach 165°F as measured with a food thermometer. Reheat sauces and gravies by bringing them to a rolling boil. Cover leftovers when reheating to help retain moisture and allow the food to heat all the way through. Now you see how easy it can be to keep your family bacteria free. 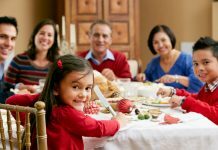 Remember these tips when dealing with leftovers so foodborne illness won’t be on your shoulders. Because people won’t remember how great a time they had, they will only remember that your food made them feel bad. If you still have questions about the safety of meat or poultry, an expert can assist you at the USDA meat and poultry hotline at 1-888-674-6854.